Discussion in 'Gear Reviews' started by weirdjohn, Oct 18, 2007. Alright just got my Jay Turser Rosewood Tele today, and so far I'm way impressed. I bought it as a blem from MLC on ebay, and its a tiny bit blemished on the back, but not particularly noticeable. I'll post some pics as soon as I can.. Came with vintage style tuners. They hold tune well, and look cool. The cosmetics are great, the rosewood veneer texture is wonderful, and the wood binding are a great touch. 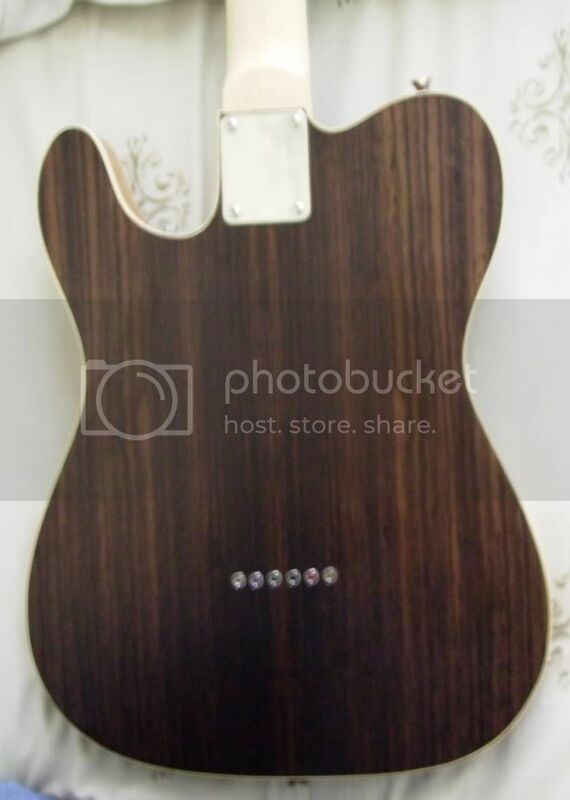 i got the impression that the guitar would have more of a red hue to it, but it's a pretty dark brown. Either way, it looks great. The string thru design is classic and great. 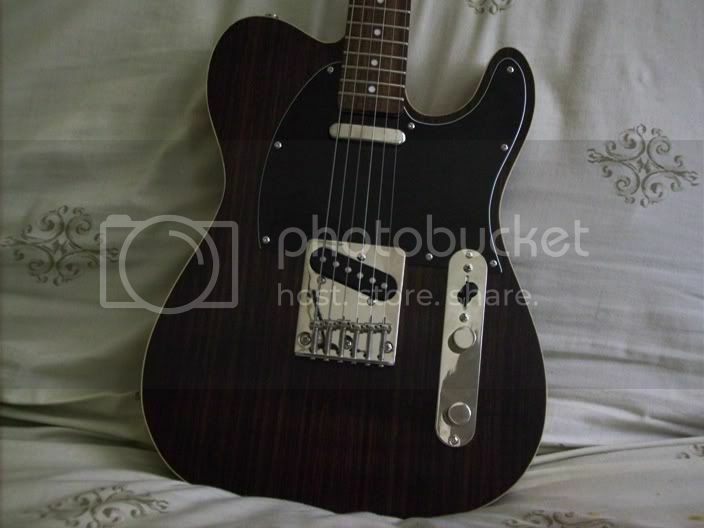 it's one of the reasons I didn't go for the Douglas tele. the guitar neck is pale and thinner than my usual preference. I planned on replacing it at some point anyway. I don't much care for the input jack , it's one of those football shaped metal covers. Functionally, it's fine. The pickups are strange. 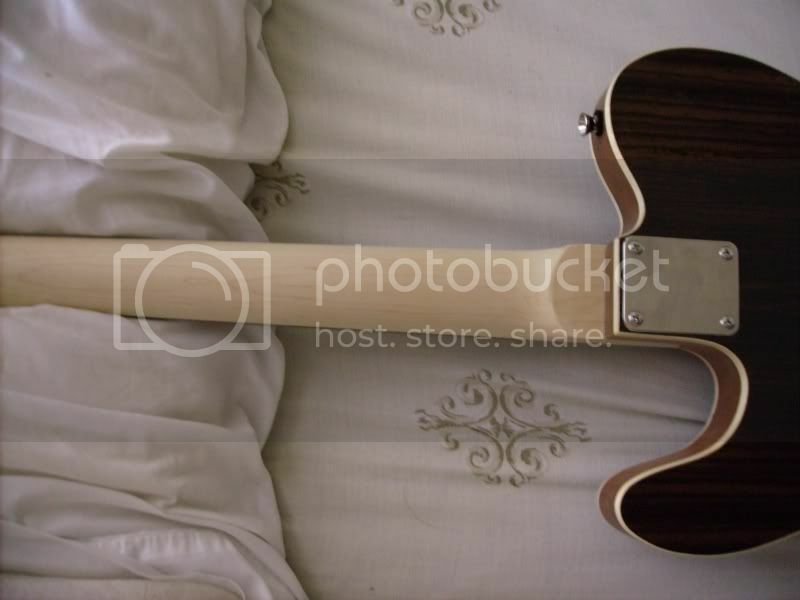 It was initially my goal to replace the neck with a humbucker, and a new bridge pickup. 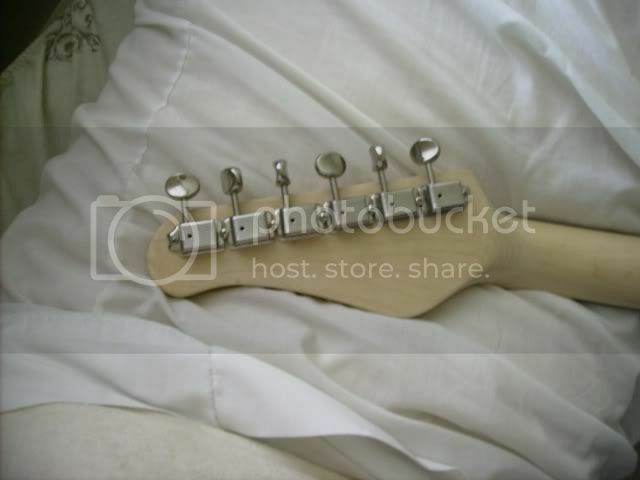 Like any good tele, the neck pickup is useless. The bridge pickup is all mids, and not enough treble. However, the star performer is the middle humbucking position, which is weird. It's a full, clear tone, and I'm now hesitant to replace the pickups just because of that. The clean tone on this thing is extremely mellow, especially for a tele. But, I can tell that a different set of pickups would change that. If you're thinking about going for one, I recommend it! I really want to see pix. 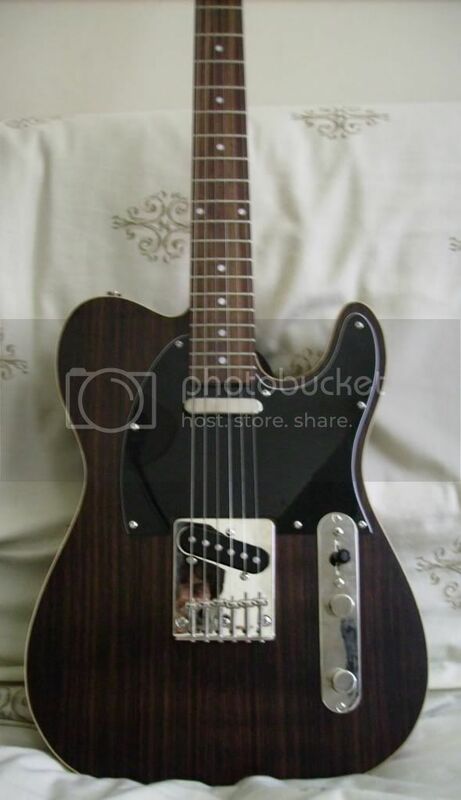 i love the JT teles and the only rosewood i find on the MLC site is a traditional 2 pupper. unless your talking about switch position MID, that could be my reading mistake, my suggestion would be to hang on to the pups you have and play w/ the tone control and see if you can get what you want out of the individual pups. 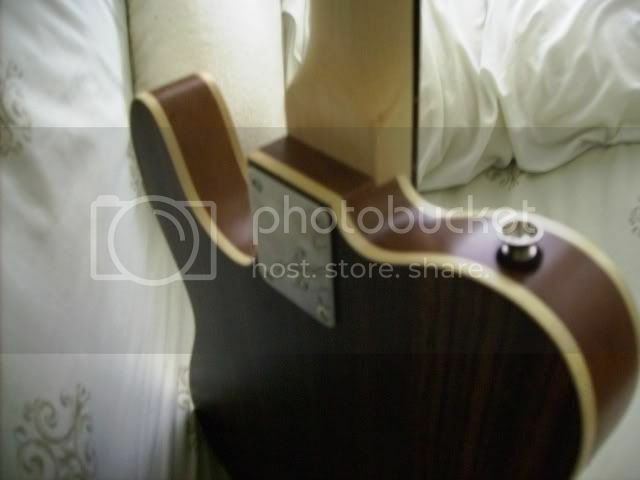 I've been looking at this guitar for some time now. Glad to read a review of it and can't wait to see the pics! The sideways pics from MLC drive me nuts! I bought three JT-50's -- the SG copy. "Wierd" is EXACTLY the word I used to describe how the pickups sounded. They were unlike any humbucker I'd ever heard; they sounded thin, like single-coils, with lots of highs and few mids. They didn't even have the punch of a P-90. The only way I knew they were humbuckers is that they didn't hum. 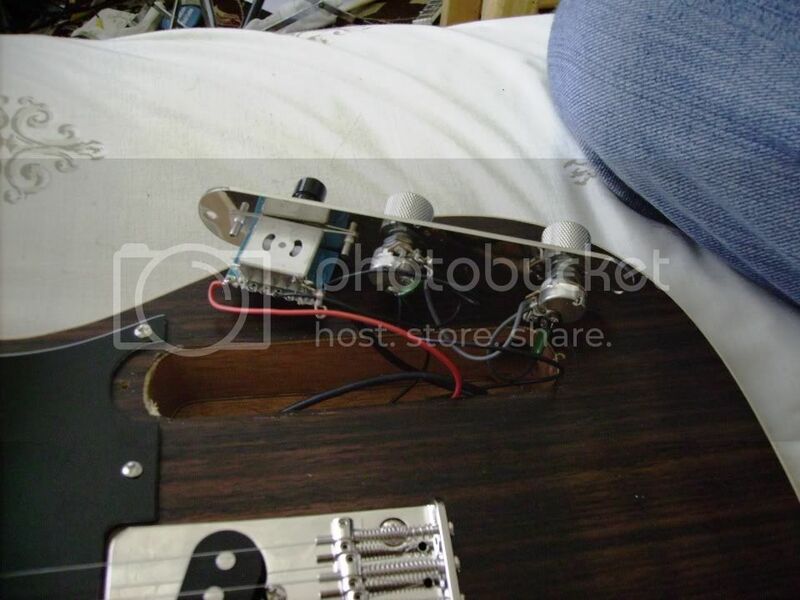 I just replaced them with Overwound Golden Age pickups by Stewart-MacDonald. They sound absolutely amazing, exactly the same tone you hear on so many classic rock tracks. You might check out their single-coils, if you want to change yours, too. I got this guitar for about 160 shipped to my door. As you can see, electronics are the first thing to go. The pots make better on/off switches, and the switch feels a little shaky. I'll order the pots/etc probably this weekend or Monday. but I'll be replacing it with a tusq if I don't immediately switch the neck. 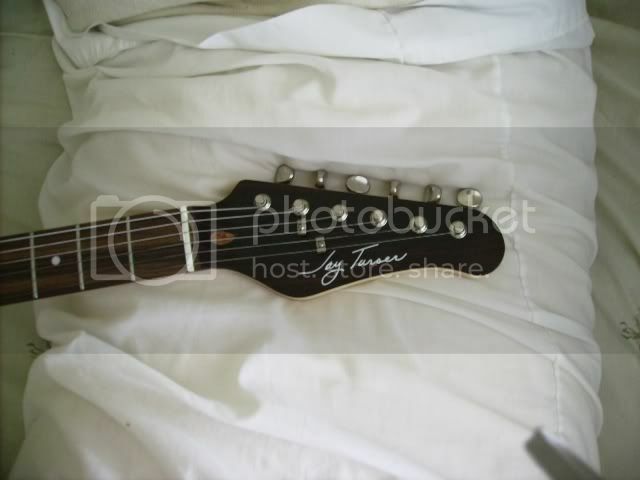 But don't let me scare potential buyers off; this guitar is worth it. If you like the neck, it's double worth it. I can't tell what the actual body wood is, but then I'm no expert. I can't measure the weight here, but it's comparable to my SX strat, and well below the weight of my Agile LP. If you want any specific pictures, or higher quality, I can certainly post them as well. Thanks for the reference, G33Z3R. I'll take a look! Man, for just Four-Thousand-Forty more dollars you could have had the Fender version....with free shipping. sweet...thanks for the detailed pics. 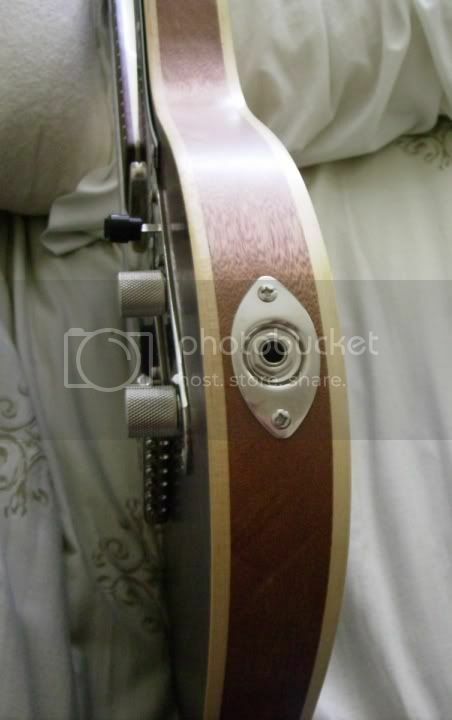 I have the same one....I replaced the electronics and the nut. It is a fantastic guitar for triple the price it sells for. It is mahocany with a rosewood veneer. The neck on mine is great too. I used CTS pots and orange drops and replaced the knobs with rosewood ones. Do they make these in Lefty? It looks really nice. I had one loved it! Sage Music &amp; Christian Gifts is a fully recognized eBay store and can be contacted through normal eBay channels or email [email protected] we.rr.com. Make sure you state your purpose as I immediately delete all spam and unknown senders!